Your $50 in annual dues breaks down to $4.17 per month (over 12 months), and you gain access to 50+ events offered throughout the club year planned by 10+ interest groups - come to as many or few as you would like! Join our 50+ members and make new lifelong friends! Buy/sell/trade with Newcomers via our members-only listserve. Find referrals (members only) for every kind of service imaginable. Get meals in your time of need from Sunshine and Clouds. Receive members-only discounts from local businesses. Take advantage of discounted advertising/sponsorship rates for your business. 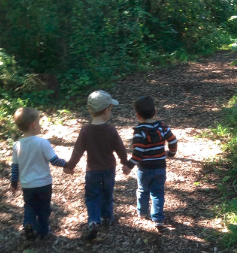 The member who refers the most friends between June 1, 2019 - April 15, 2020 will receive a FREE membership for the 2020-21 club year! Referrals must be new members who have never been in Newcomers Club. For a complete list of partners, please visit our Current Supporters-Member Discount page. The Newcomers Club is run entirely by volunteers. 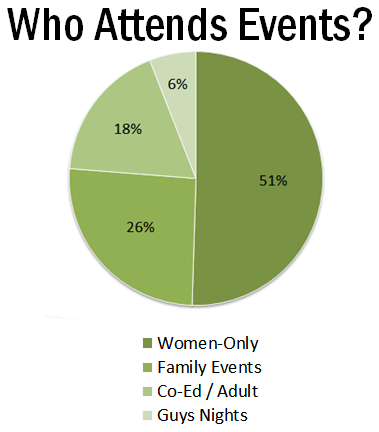 The number and type of events offered each year depends on the number of members who volunteer their time and the interest of our members. 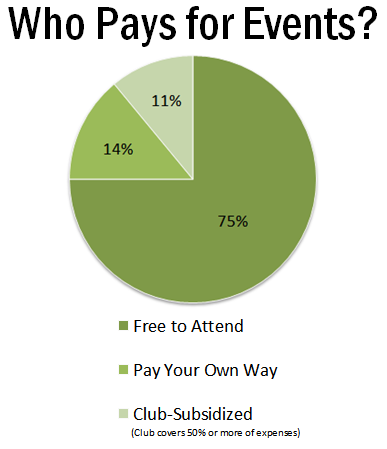 Additionally, the number of club-subsidized events may change slightly year to year based on the club’s financial status. The club year runs from June 1 - May 31, and the cost is $50 a year. You must renew by July 1 to remain in good standing. Please note, you can join anytime throughout the year. If you join December 1 – April 14, your pro-rated membership rate of $25 will cover the remainder of the current club year. If you join after April 14, your $50 will cover the remainder of the current club year as well as the next. 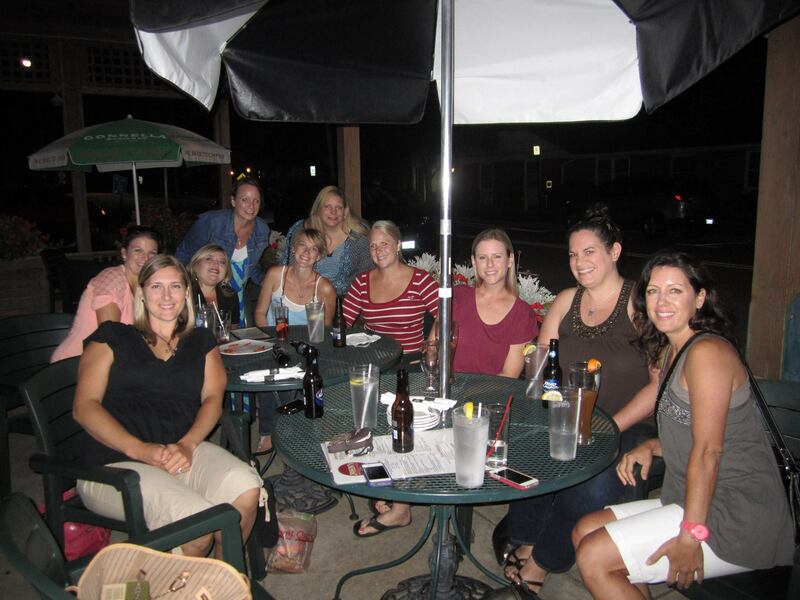 Membership is open to women who live in Wheaton, Winfield, Warrenville, and surrounding areas.